In normal circumstances, a healthy 22-year-old woman shouldn&apos;t have to worry about forgetting her own name – in fact it would be alarming in the extreme if that were to occur. When, you&apos;re Robyn Rihanna Fenty, and you&apos;re on a trip – ahem – downtown with Aubrey “Drake” Graham, well... that&apos;s a little easier to understand. 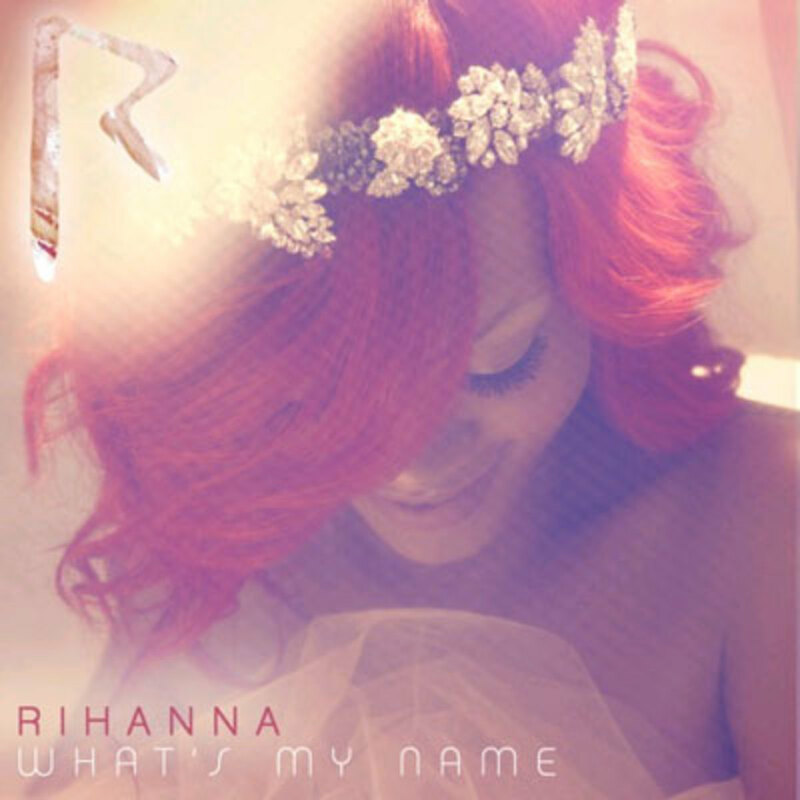 What&apos;s My Name, the latest single from the Bajan songstress, finds RiRi taking a detour from the dancefloor-scorching grooves of Only Girl to craft a steamier cut which draws its heat from her short-lived, but much-buzzed-about relationship with the T-dot heavyweight. Here, the upbeat synth boardwork of Stargate sets the stage for a heaping helping of innuendo from both collaborators; Drizzy handles verse one, sing-rapping his way through a double-entendre-peppered opener (“The square root of 69 is (eight/ate) something... right? 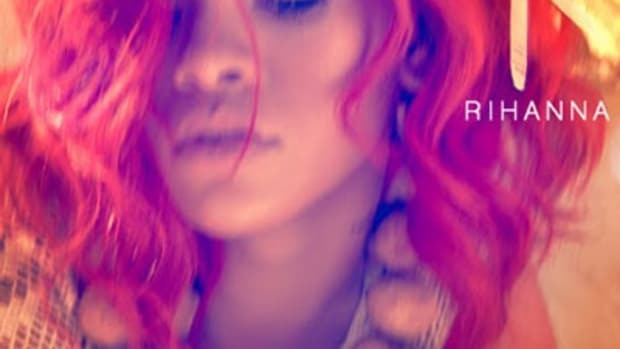 &apos;Cause I been tryin&apos; to work it out.”), and Rihanna responds in kind, lacing her verses and chorus with some playful come-ons of her own. Digging this catchy ode to young love/lust? 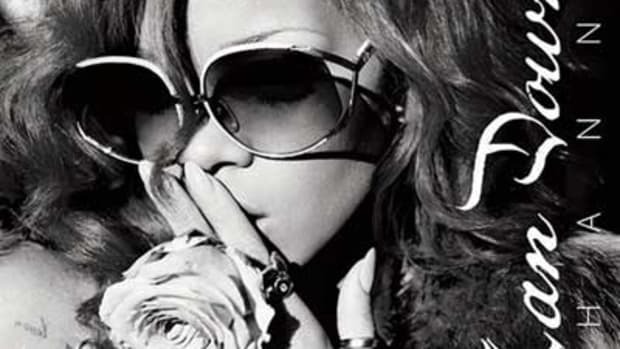 Then be sure to grab a copy of Loud when it hits stores Nov. 16 via SRP/Def Jam/IDJMG.